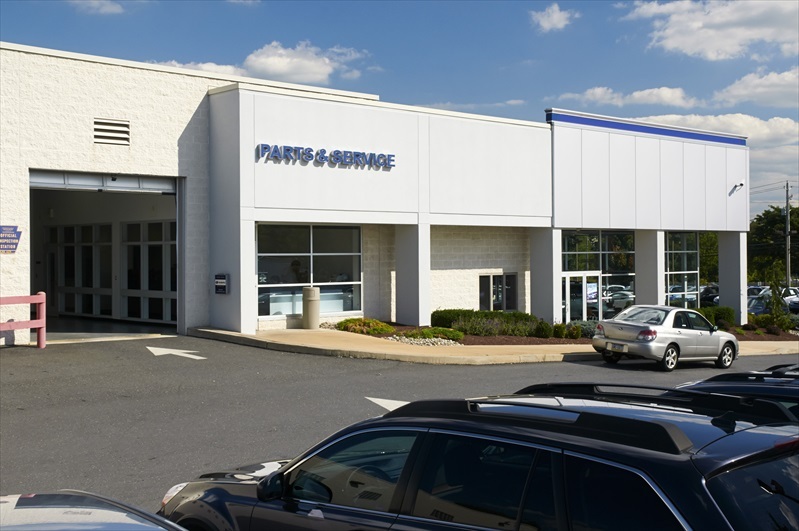 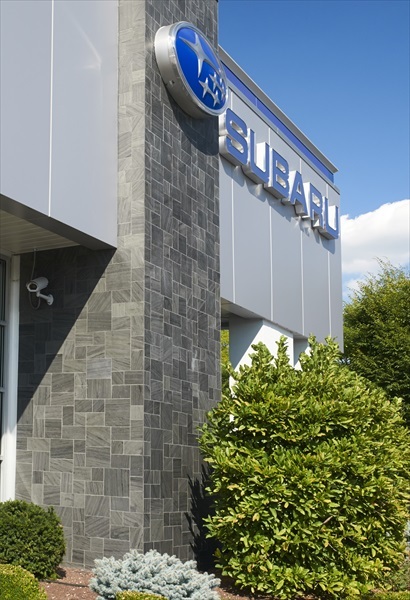 The Faulkner organization was required to renovate their existing Subaru dealership in Bethlehem, PA to comply with the new Subaru image standards. 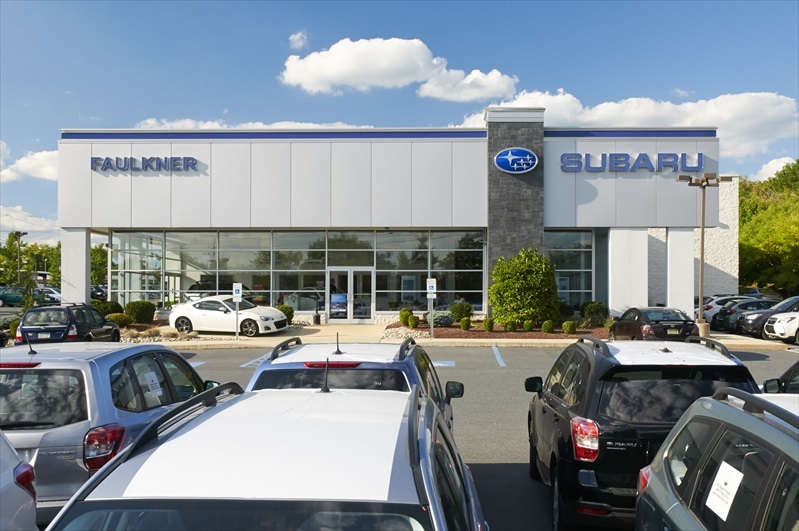 Professional Design & Construction worked to upgrade the finishes while keeping the dealership in operation throughout construction. 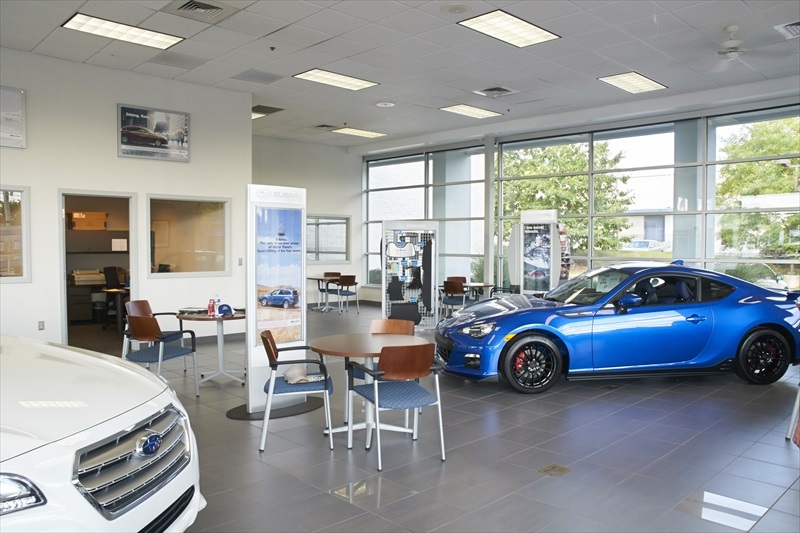 The sales staff was temporarily relocated to the Service Drive area while the showroom finishes were installed. 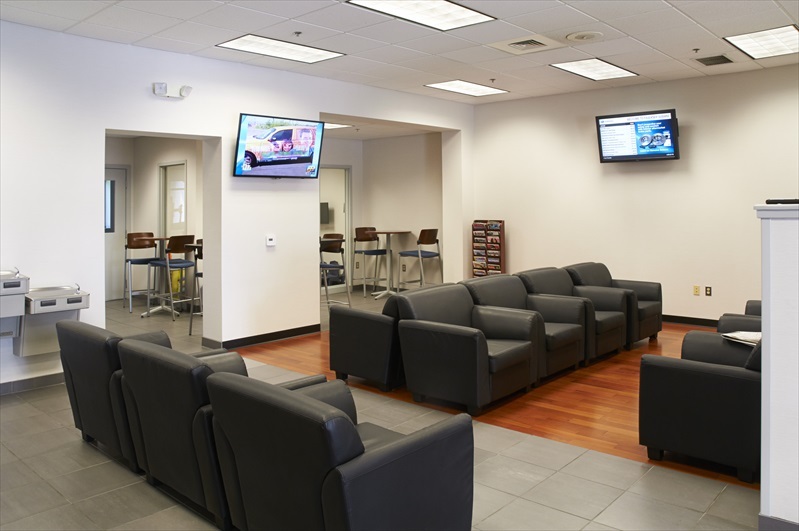 The project included the Service Reception and lounge areas renovation. 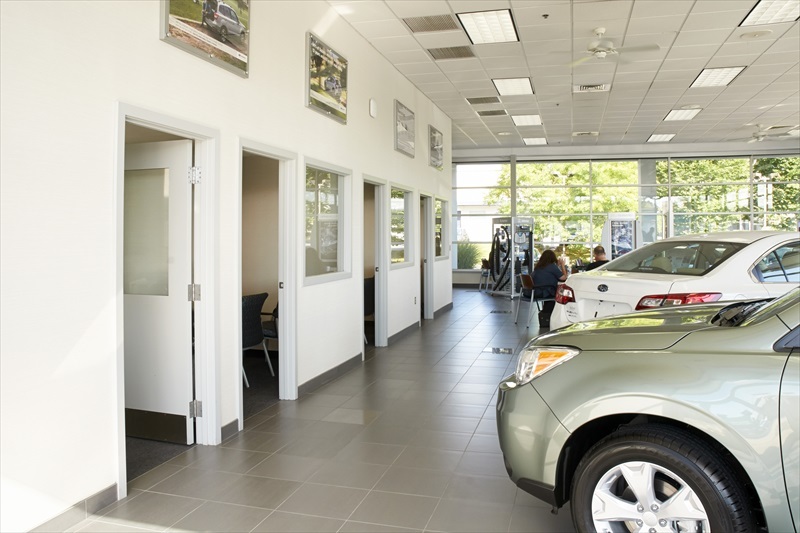 The project was completed in a short period of time without interruption to sales.